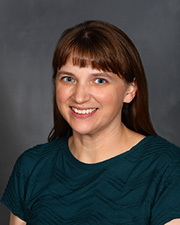 Candace Desser is a Licensed Clinical Social Worker who provides Behavioral Health services for Primary Health Network. She joined PHN in September 2018. Candace earned her Bachelor of Arts in Sociology degree from Pennsylvania State University, University Park, PA and her Master of Social Work degree from The Ohio State University, Columbus, Ohio.